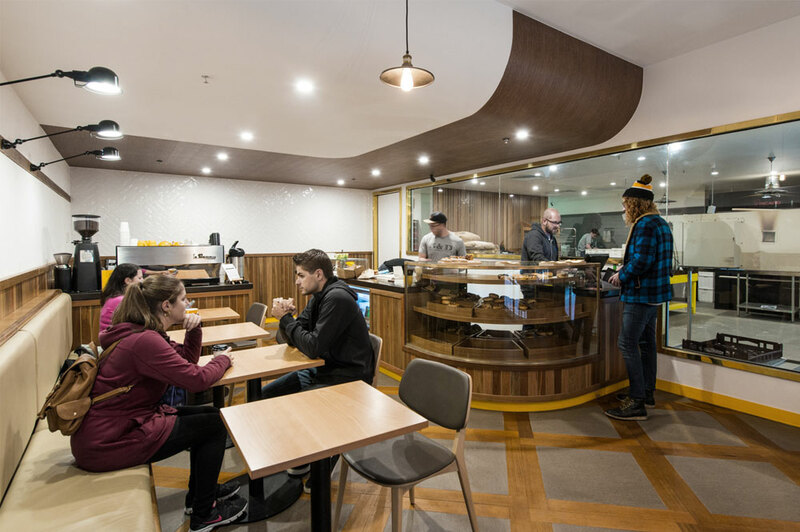 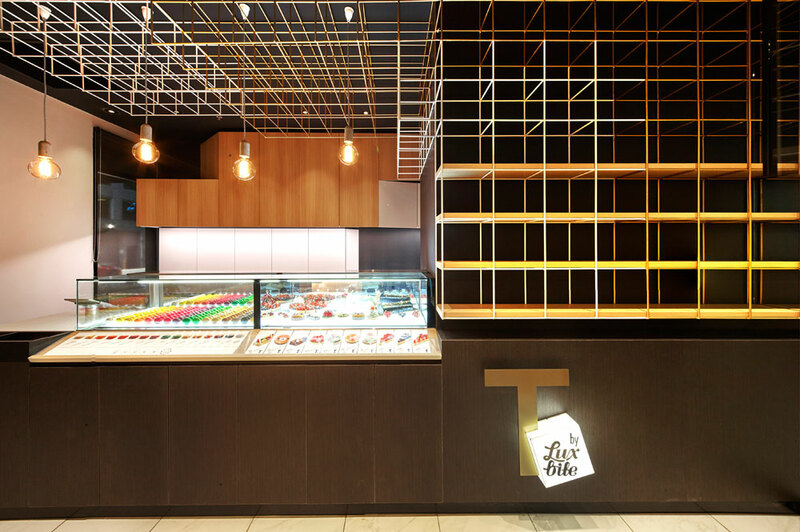 BrandWorks was approached by the landlord of 517-535 Flinders Lane, after the overwhelming success of The Grain Store, to assist in developing a strategy for the empty cafe space opposite that ran alongside a laneway. 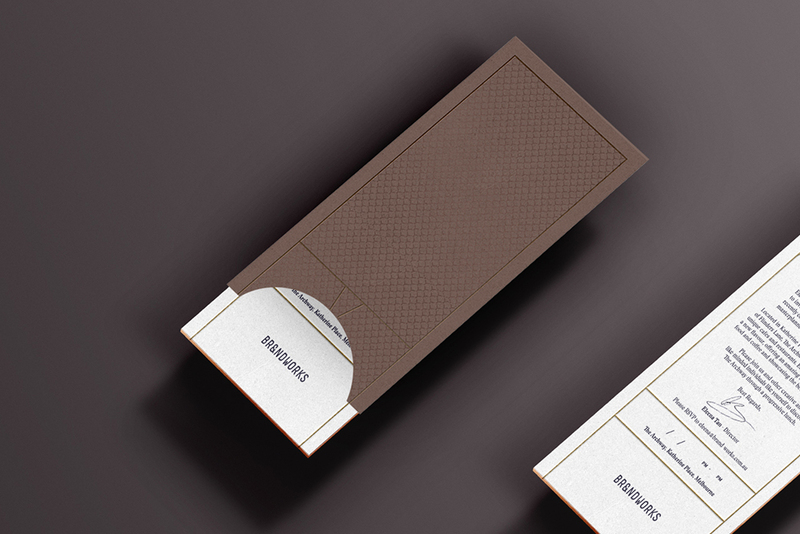 Taking into consideration the area and looking at feasibility studies previously completed, we proposed to create a master brand and also brand the precinct, drawing inspiration from the existing architecture. 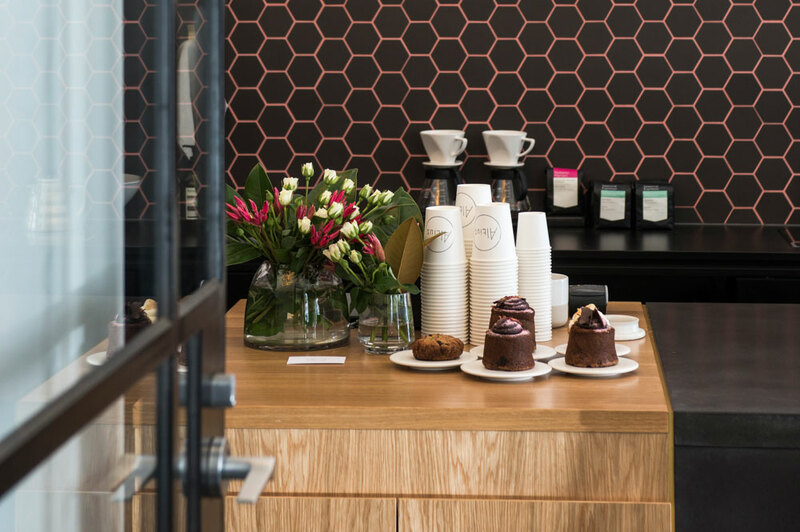 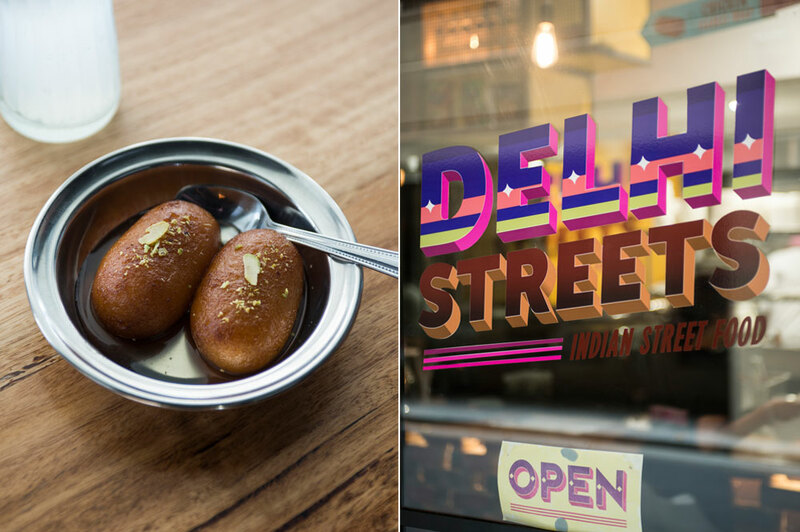 By converting the old cafe and splitting it up into smaller shops we turned the precinct into an artisan food laneway, capitalising on the location and focussing on the quality and diversity that Melbourne has to offer. 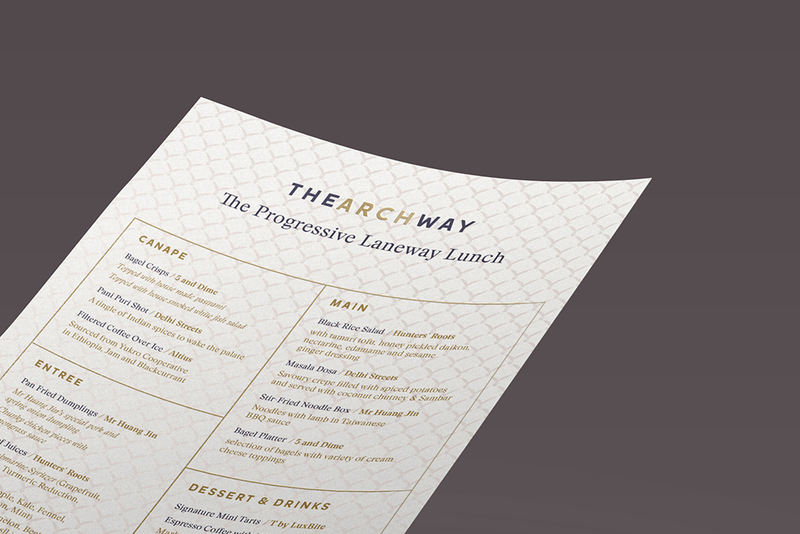 BrandWorks developed the overarching brand of the precinct, and worked with the landlord to lease out the sites, reaching out and curating the right mix of operators that would complement each other and create a community. 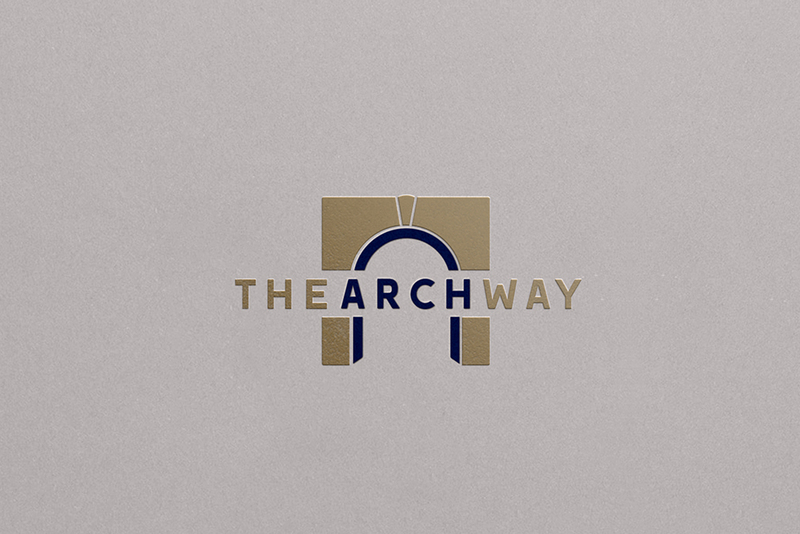 The Archway now houses the following tenants, some of which BrandWorks has also assisted with branding and/or interior design.